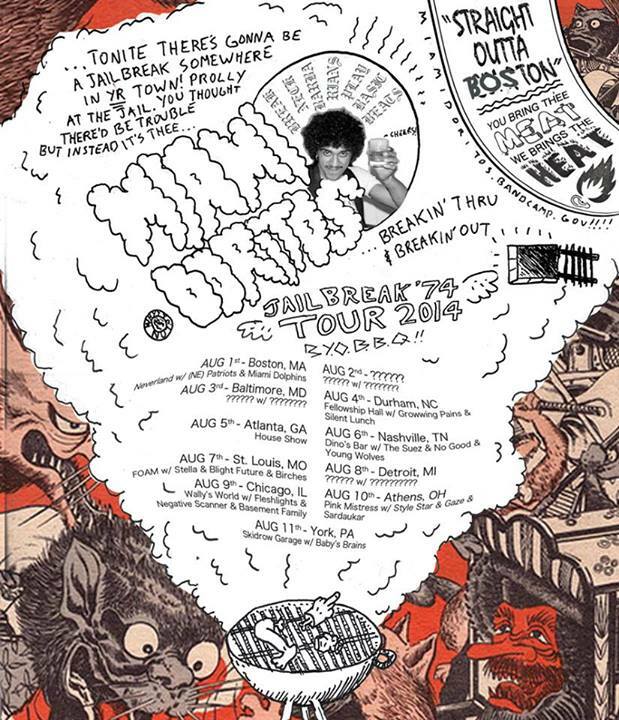 Miami Doritos Jailbreak ’74 Tour 2014! Miami Doritos are coming back for you! 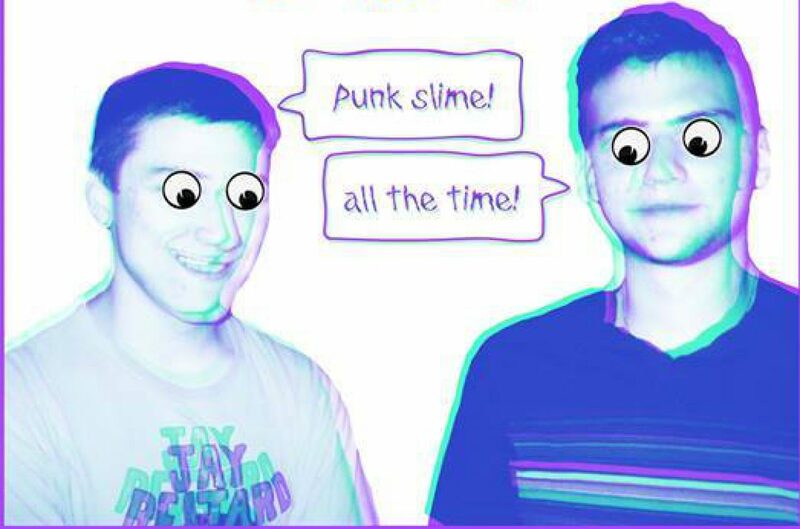 They rocked your socks and scuzzled their way through your soul this past March with fellow scuzzlers Nice Guys and now they’re back AGAIN! If you live in or near any of the following cities you better be there or be dead or in jail, but if you’re in jail BREAKOUTTTTT! Miami Doritos TourNice Guys/Miami Doritos Splifft 7"